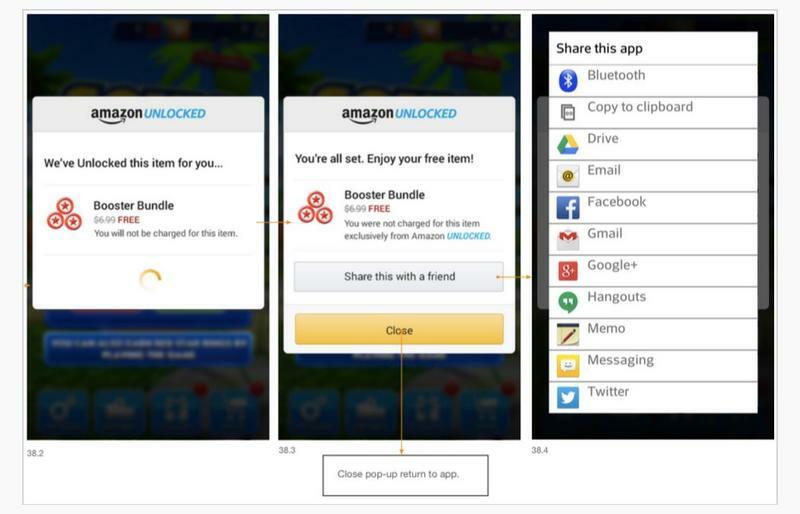 Amazon is reportedly working on a new initiative called “Amazon Unlocked” that will offer paid applications for free to some users. The program was recently detailed by Tech Crunch, which received a leaked presentation of the service. Tech Crunch explained that Amazon Unlocked is sort of like Amazon Prime but for apps. It’s different than Amazon’s current strategy, when it sometimes offers premium paid apps for free for a limited period of time. Instead, this will serve as a portal to all “Unlocked” apps and even includes free in-game content that might otherwise cost an end user some money. 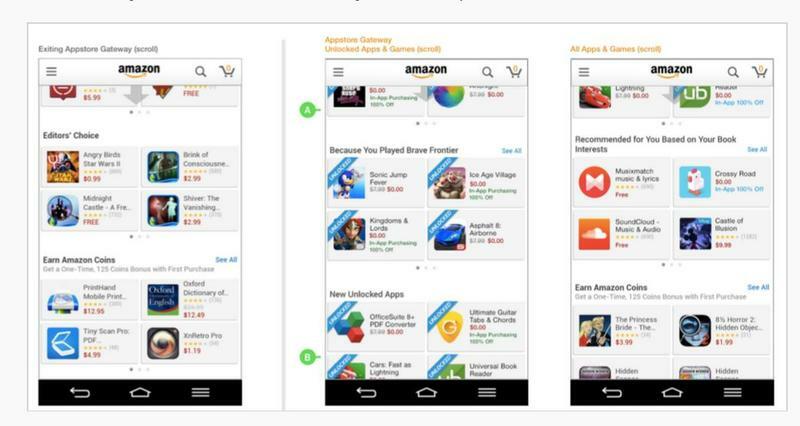 Users will apparently enter the Amazon Appstore, where they’ll be presented with all of the available apps. Unlocked apps feature a blue banner with the word “Unlocked,” alerting the user that either the cost of a premium app is free, or if a freemium app includes free in-game content. TechCrunch explained that users will be able to view only “Unlocked” content, too. Apparently the goal of the program is to draw more users into Amazon’s Appstore, and away from alternatives such as the Google Play Store. It remains unclear if everyone will be able to access Unlocked, when it will launch (if ever) or if it’s going to be limited to a subset of users – such as Prime subscribers.